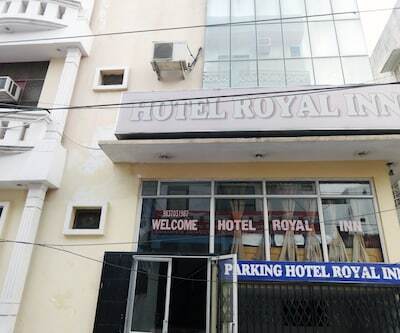 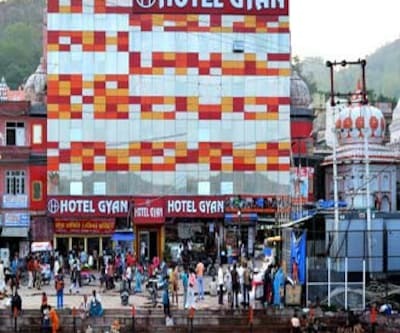 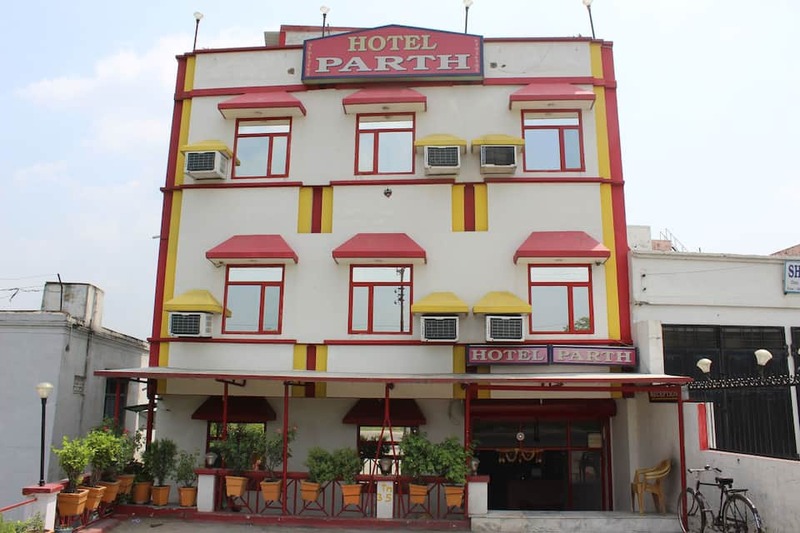 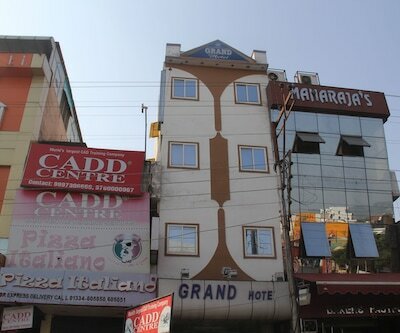 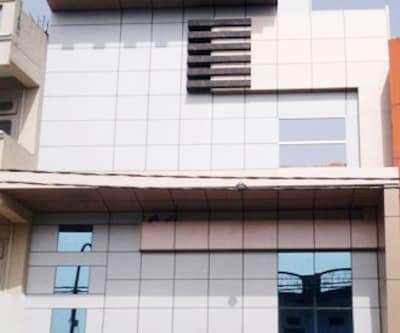 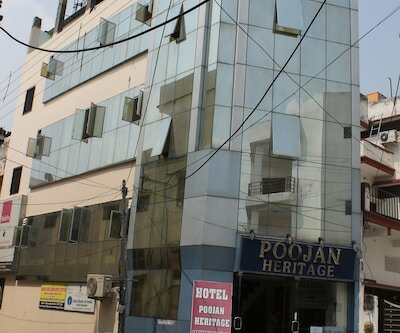 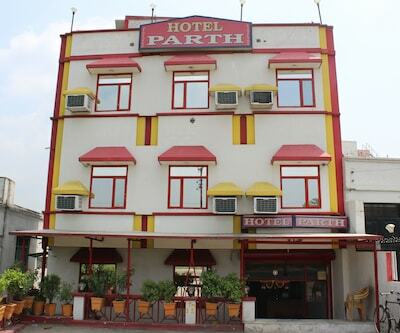 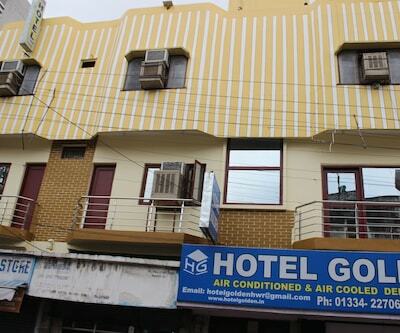 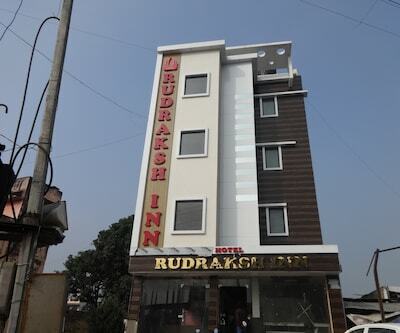 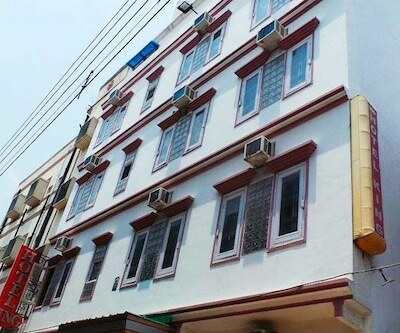 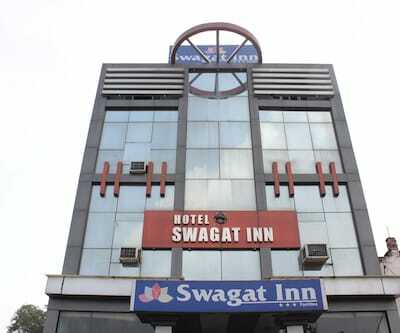 Designed in white, this marvelous looking hotel is situated in close proximity to the major tourist attractions in Haridwar. 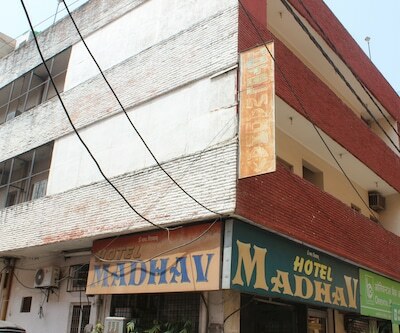 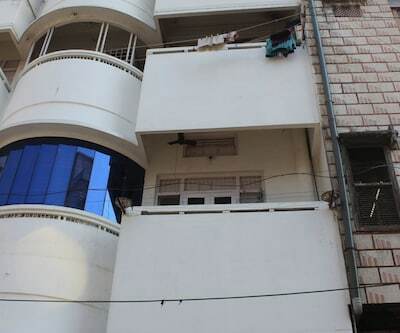 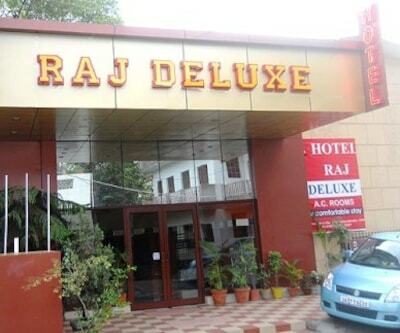 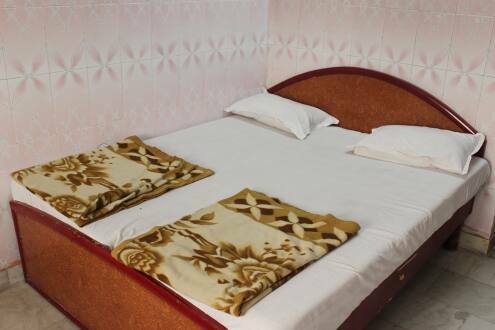 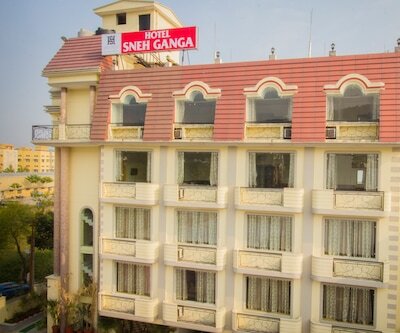 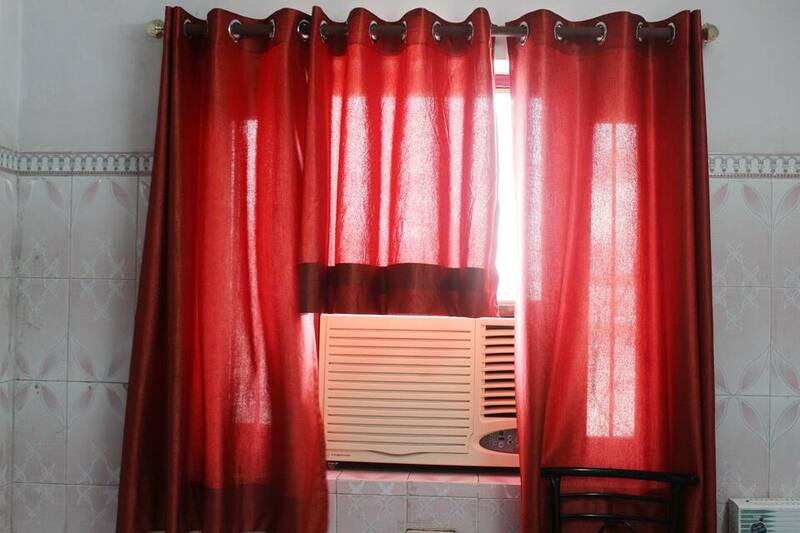 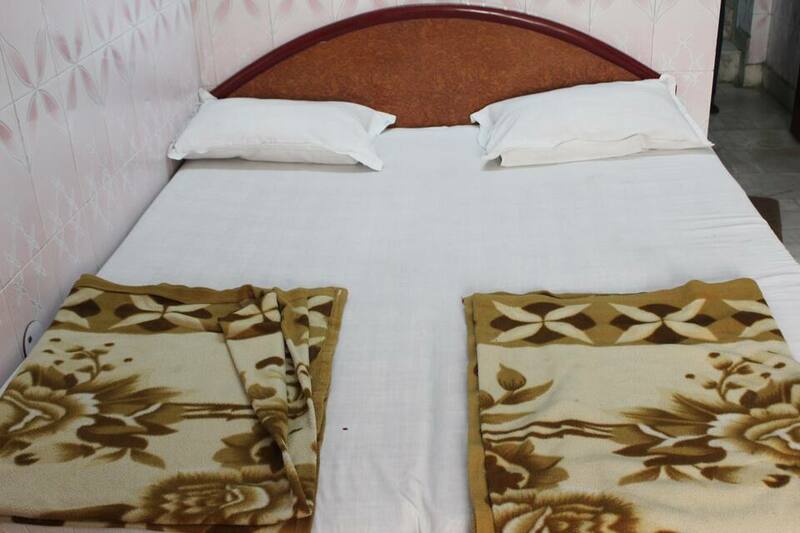 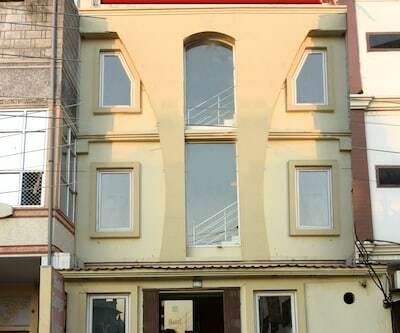 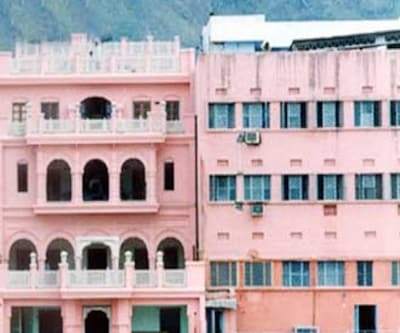 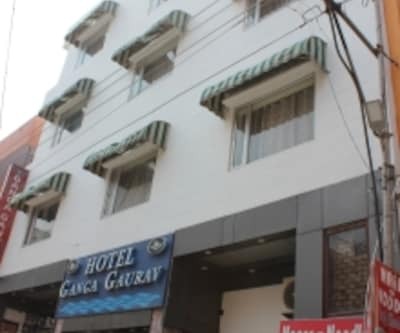 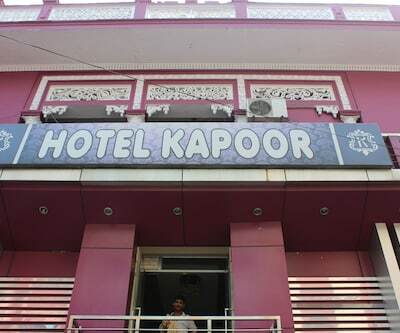 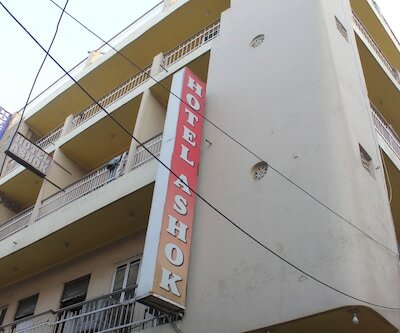 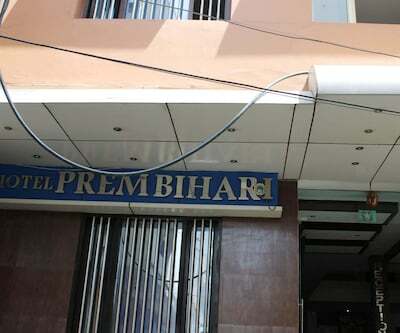 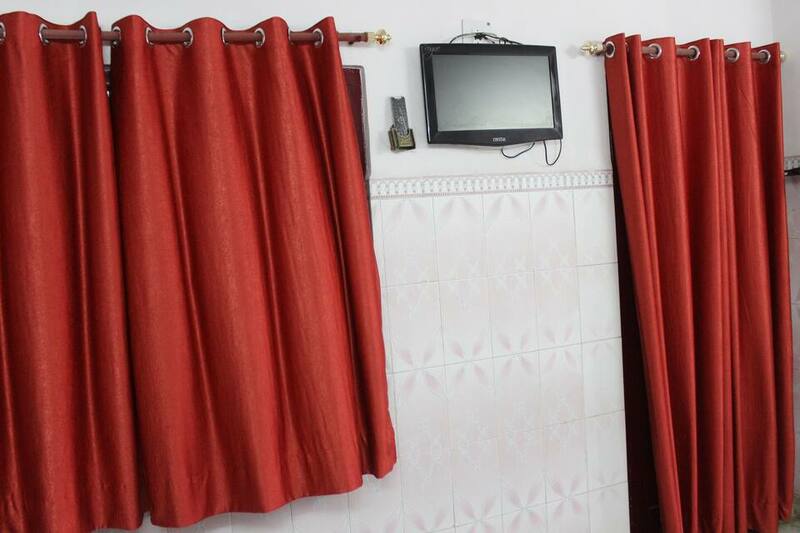 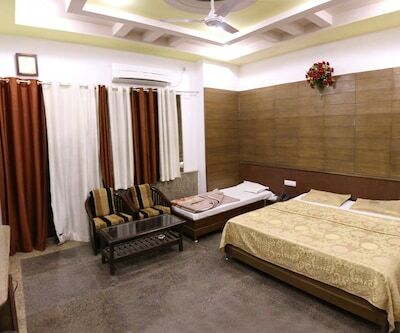 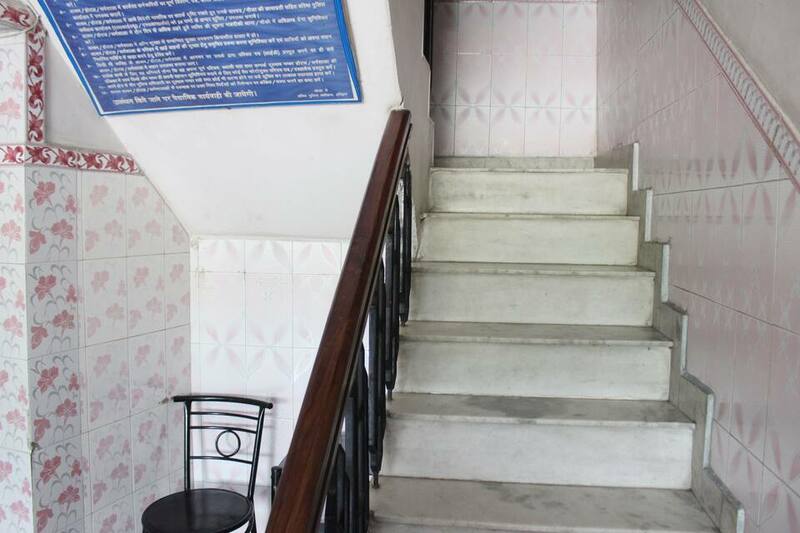 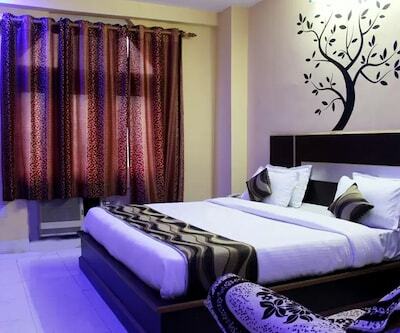 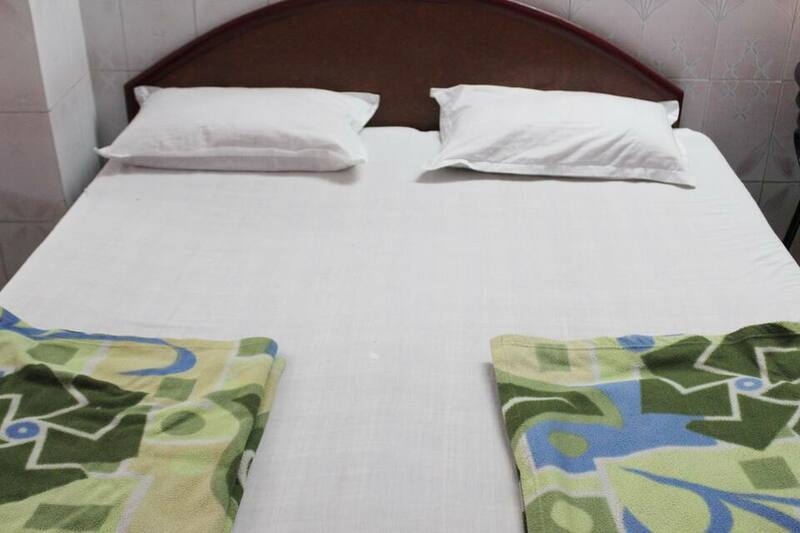 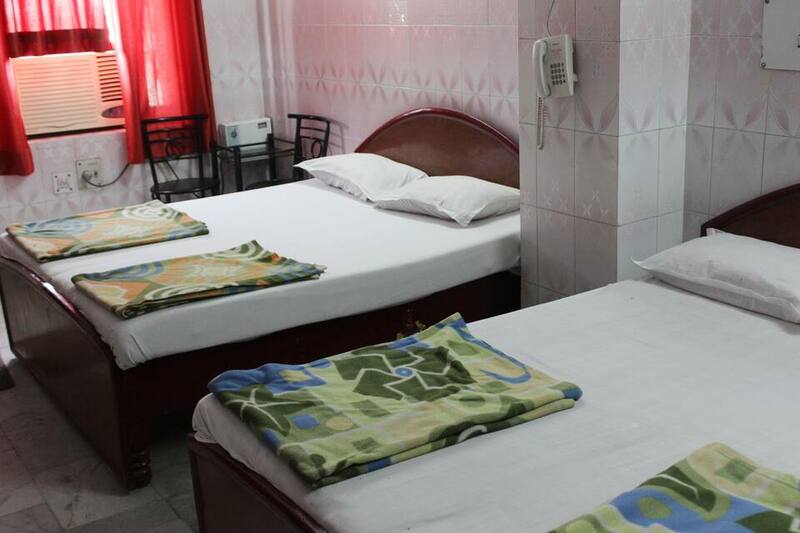 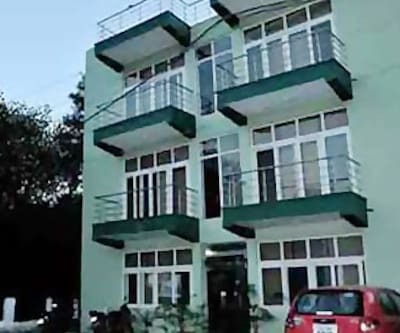 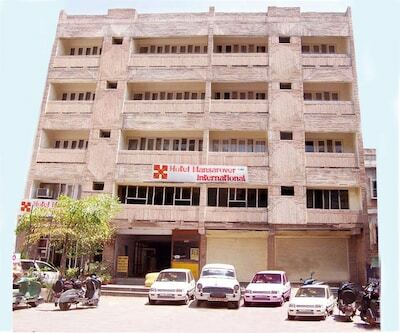 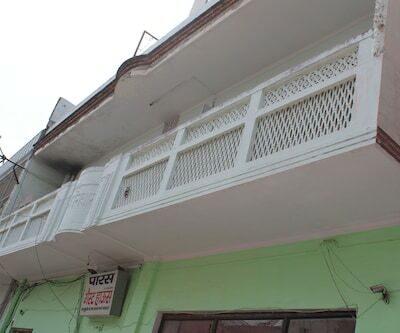 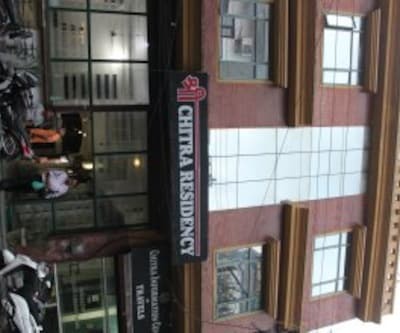 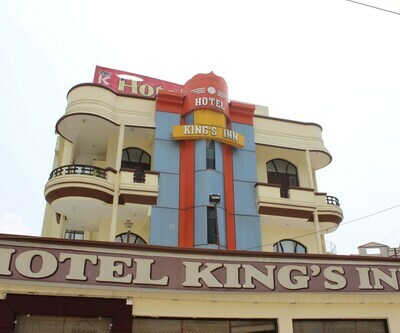 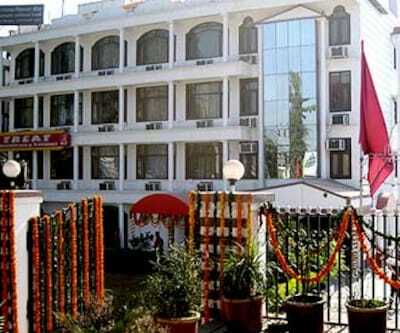 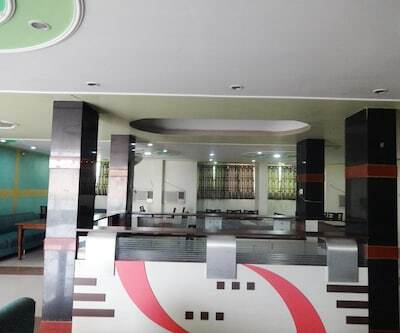 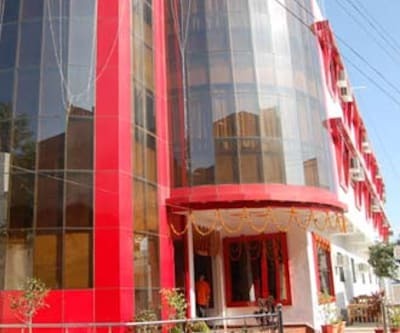 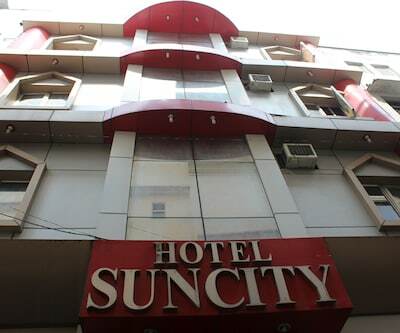 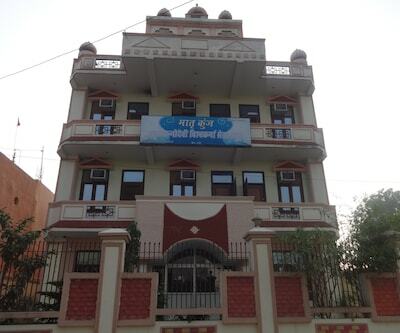 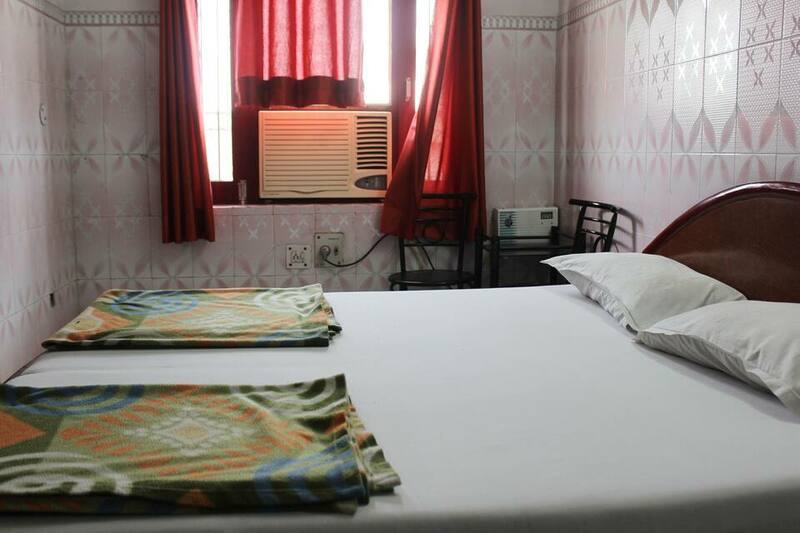 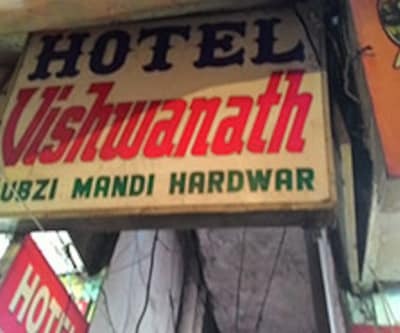 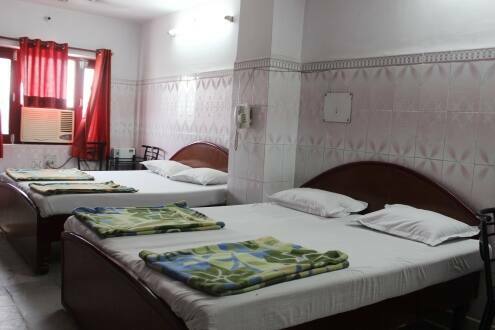 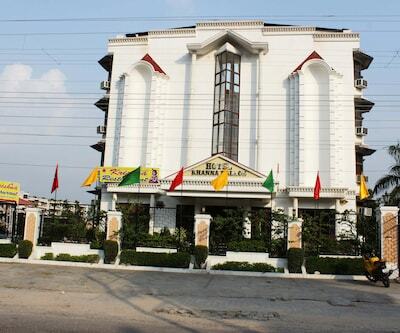 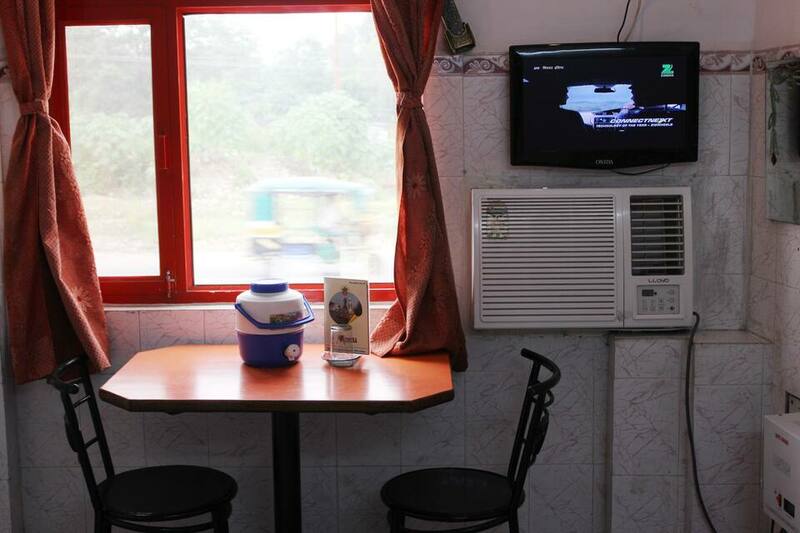 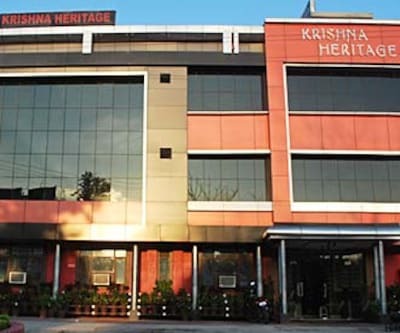 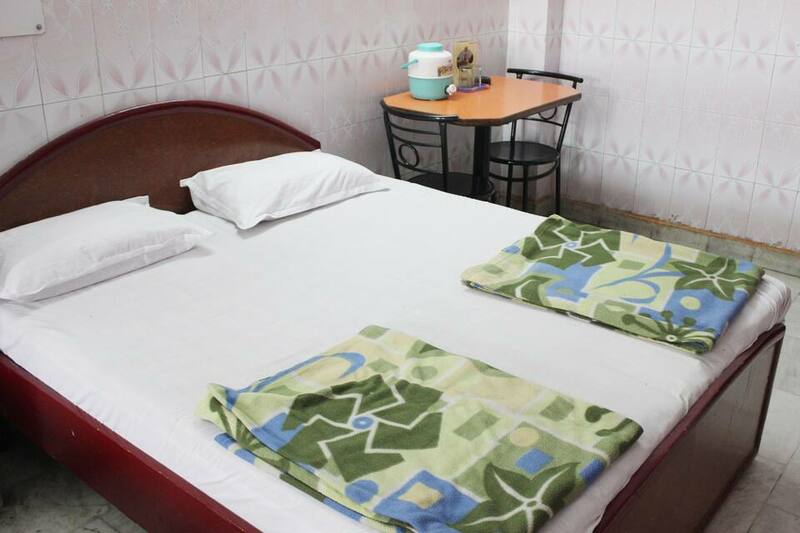 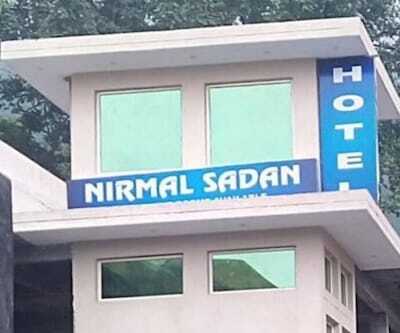 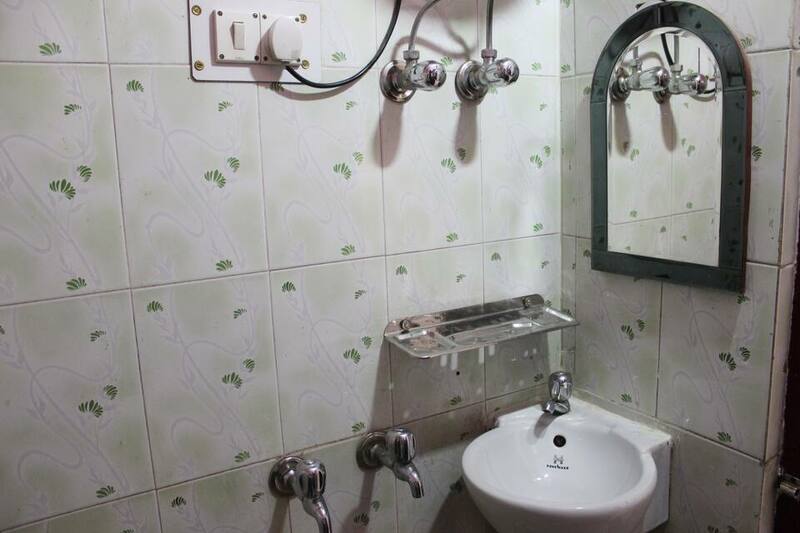 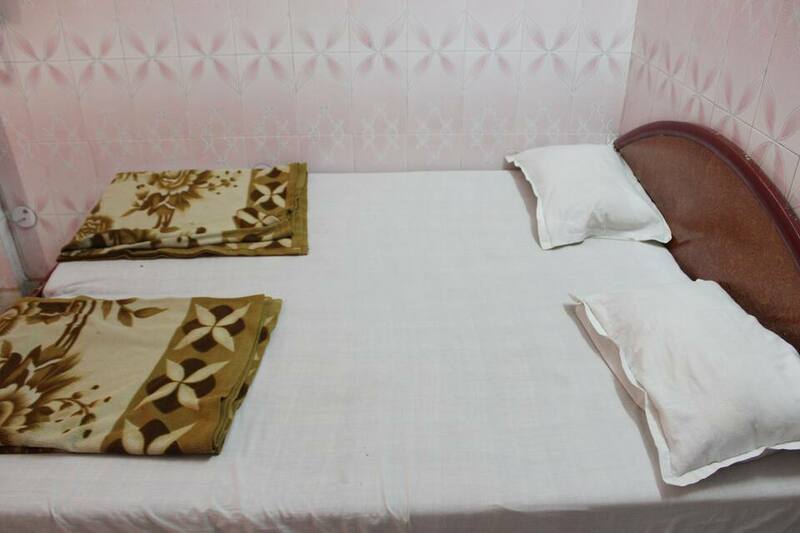 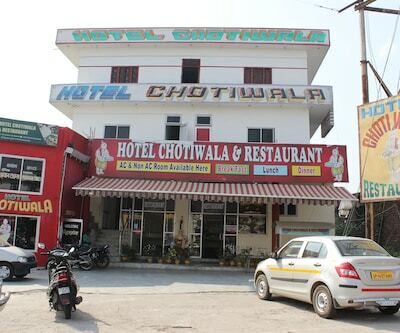 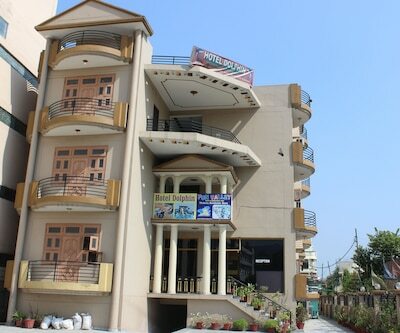 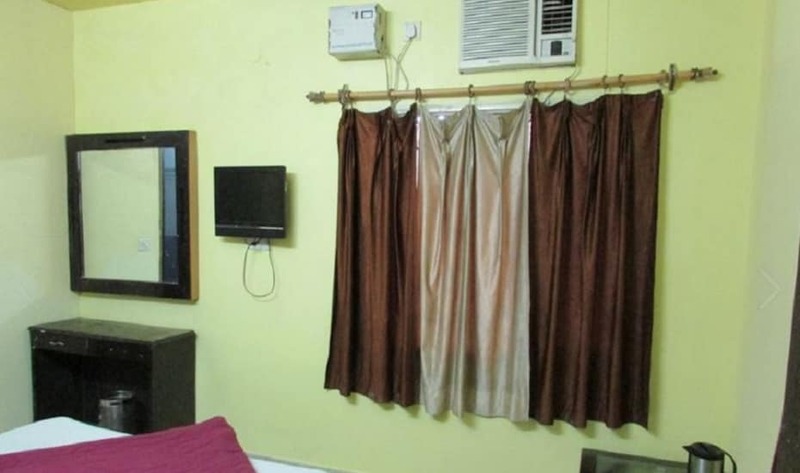 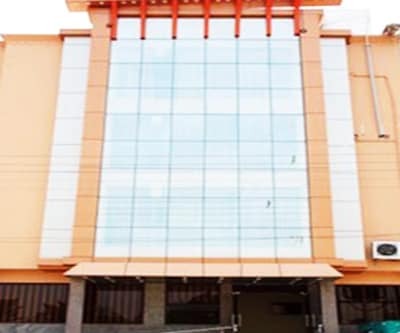 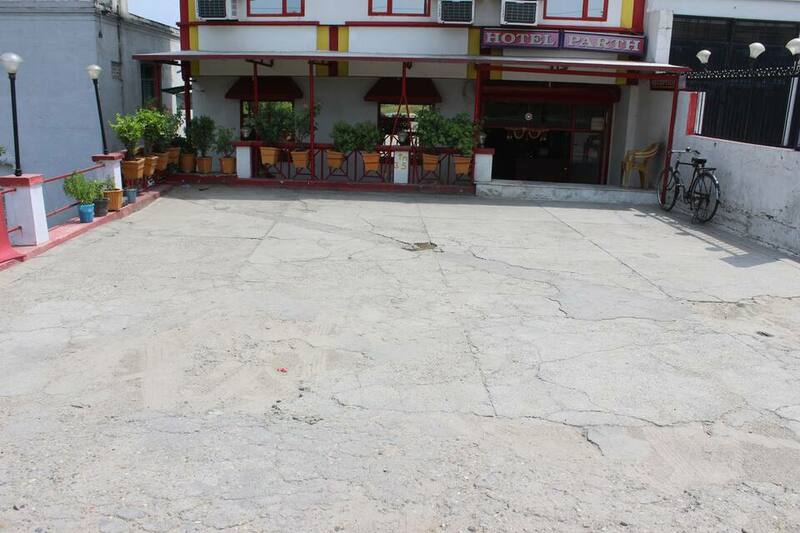 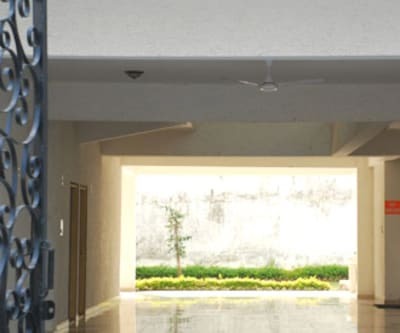 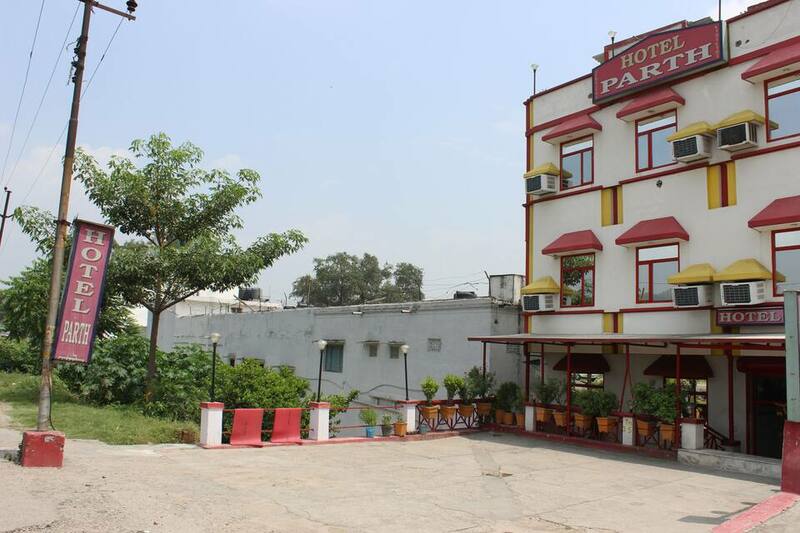 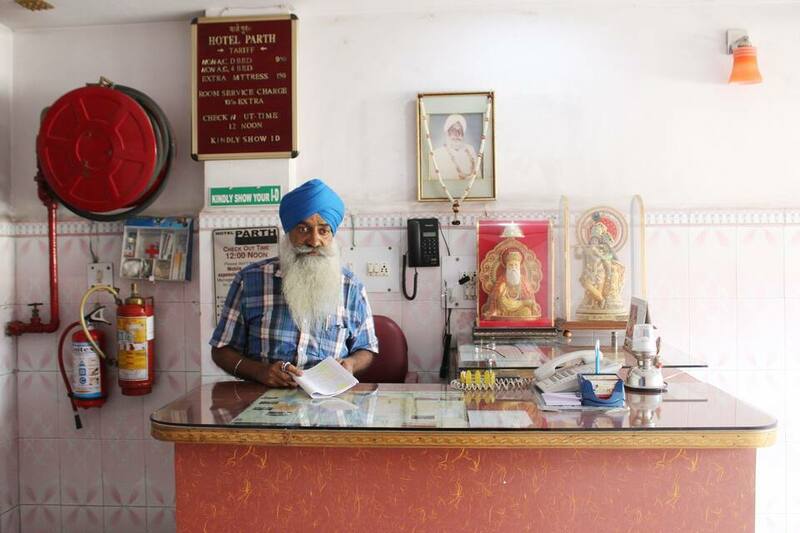 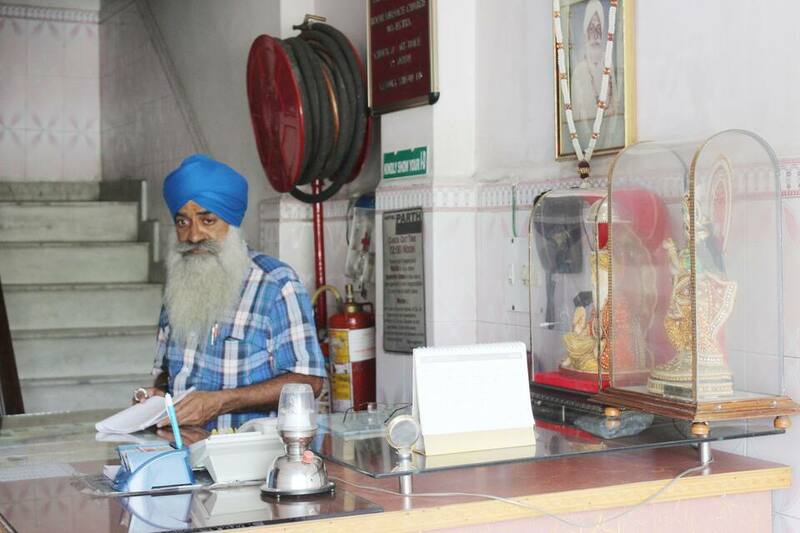 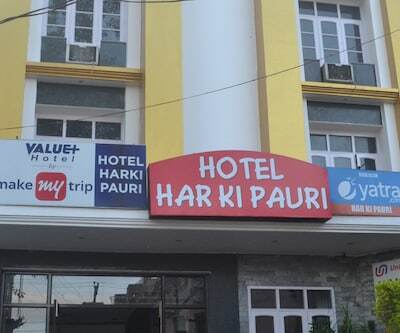 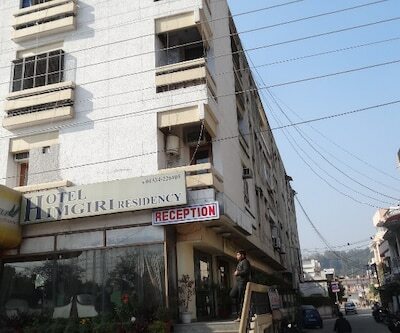 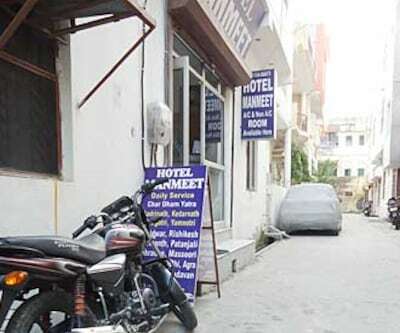 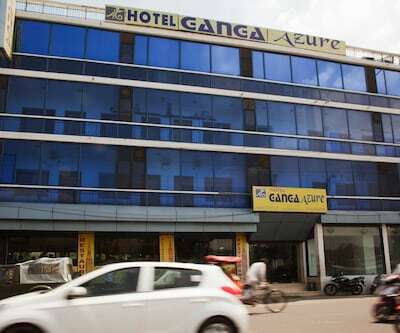 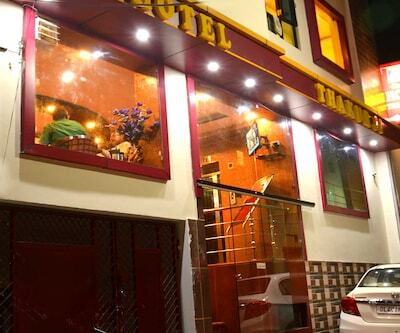 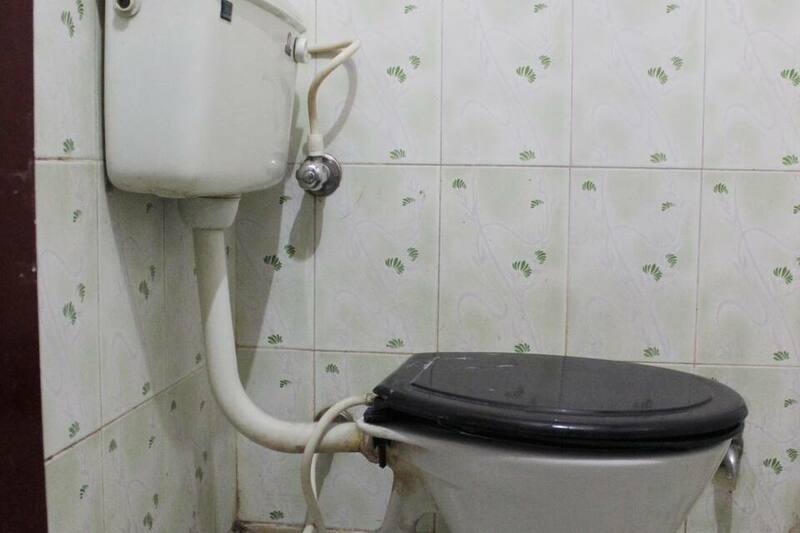 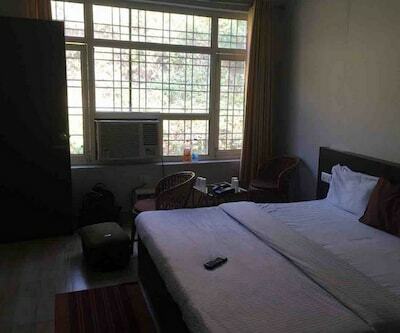 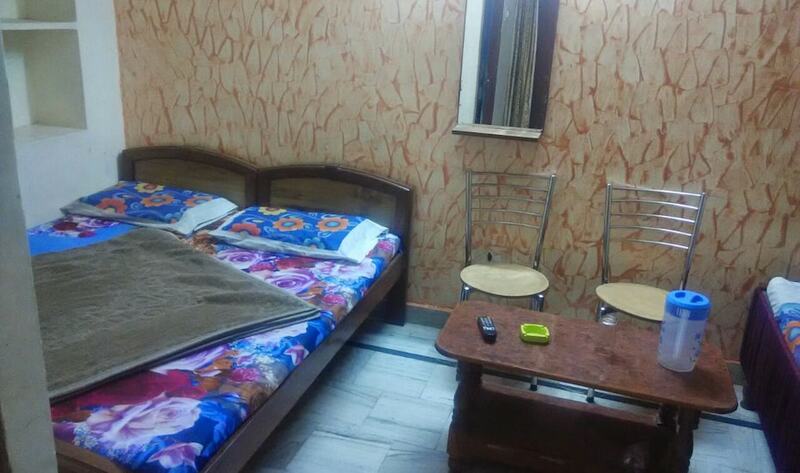 With Shankaracharya chowk just a kilometer away and Mansa Devi Temple situated at a distance of 3 kms, this hotel is best suited for spiritual lovers. 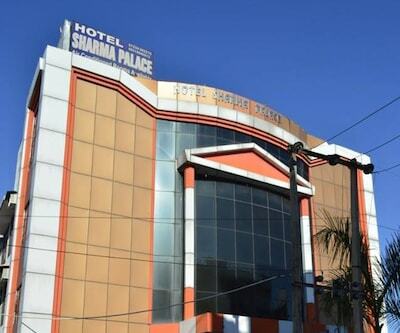 Facilities like travel counter, secure car parking and impeccable room service makes for a comfortable stay. 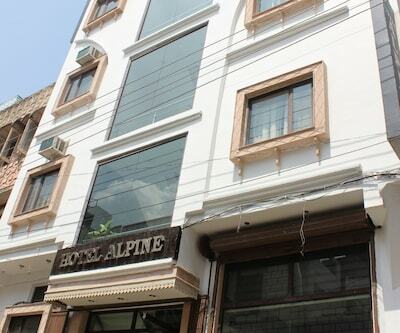 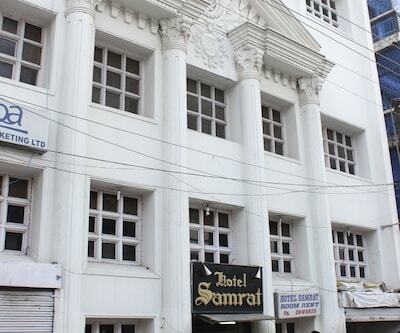 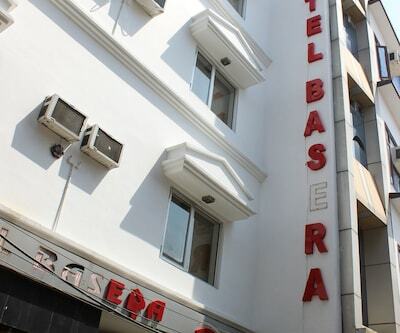 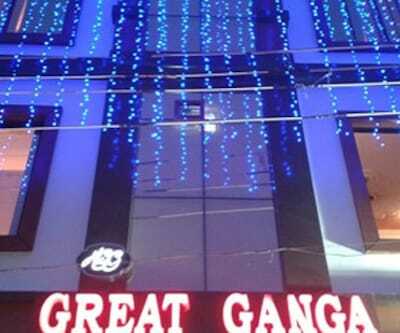 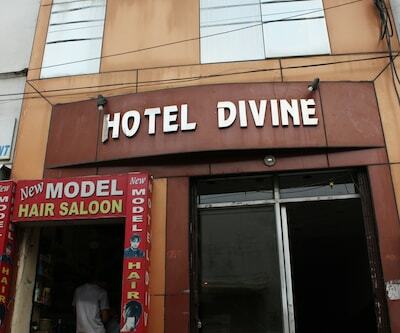 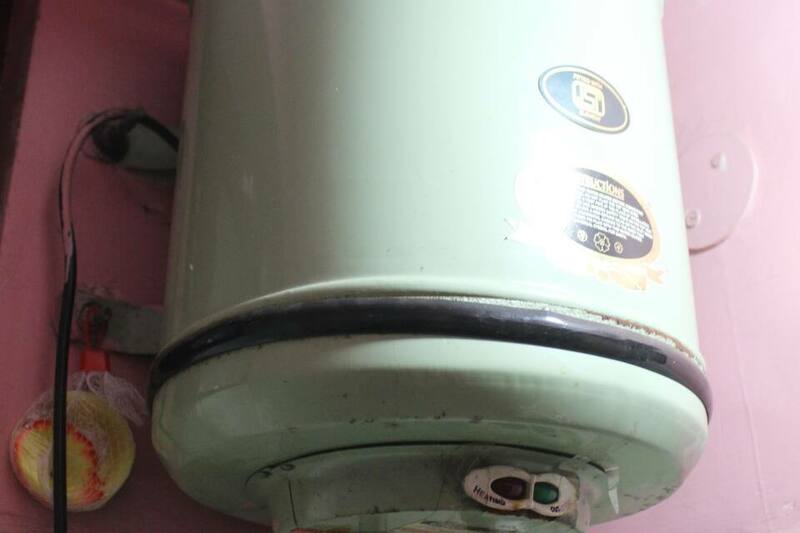 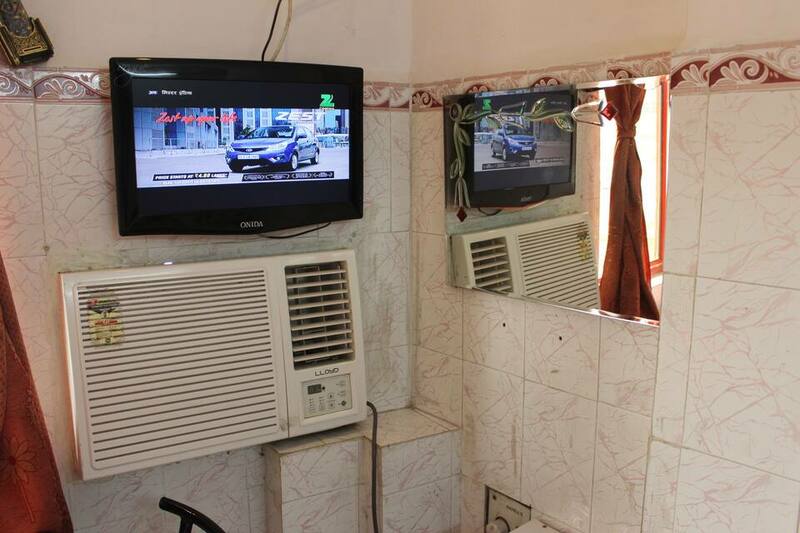 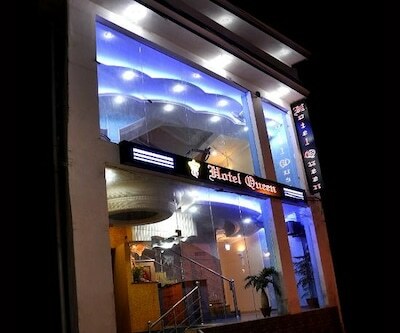 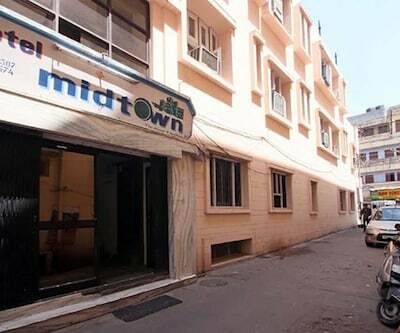 This hotel which is situated just few kilometers away from the holy shrines will surely bring in positive feeling.